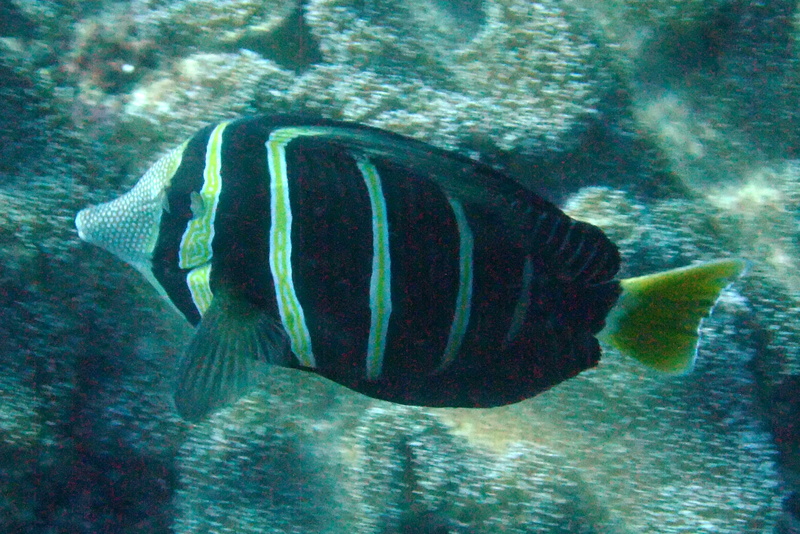 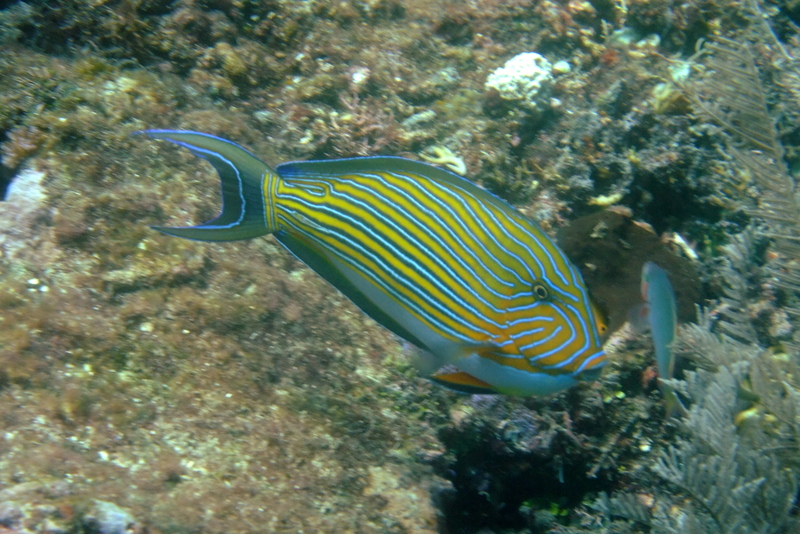 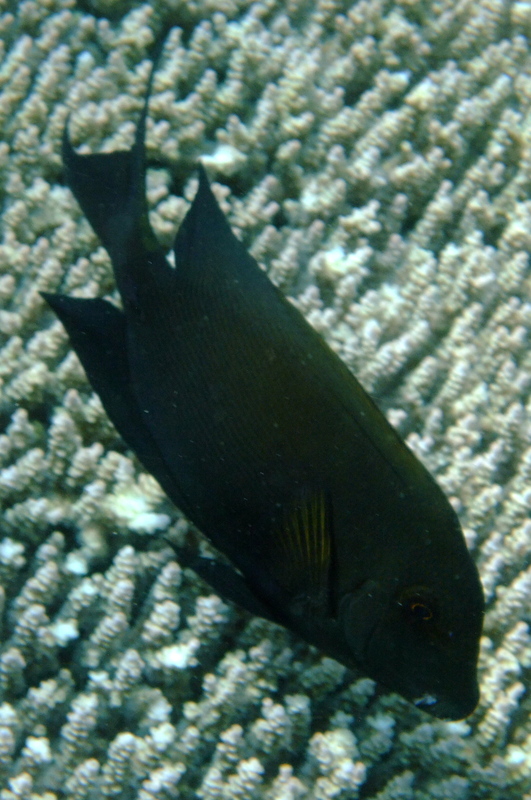 This entry was posted in Fish, Surgeonfish and tagged Madagascar, Rosario Reef. 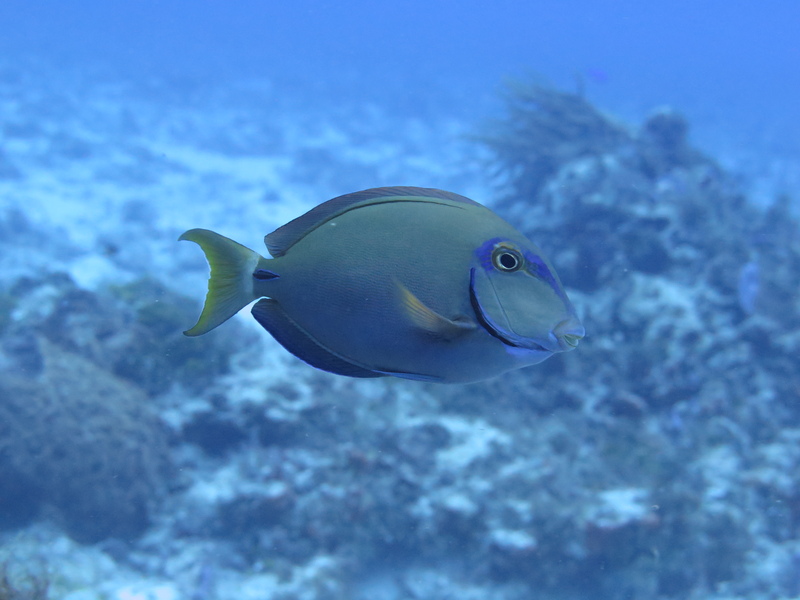 This entry was posted in Fish, Surgeonfish and tagged Cozumel, Mexico, Paso de Cedral. 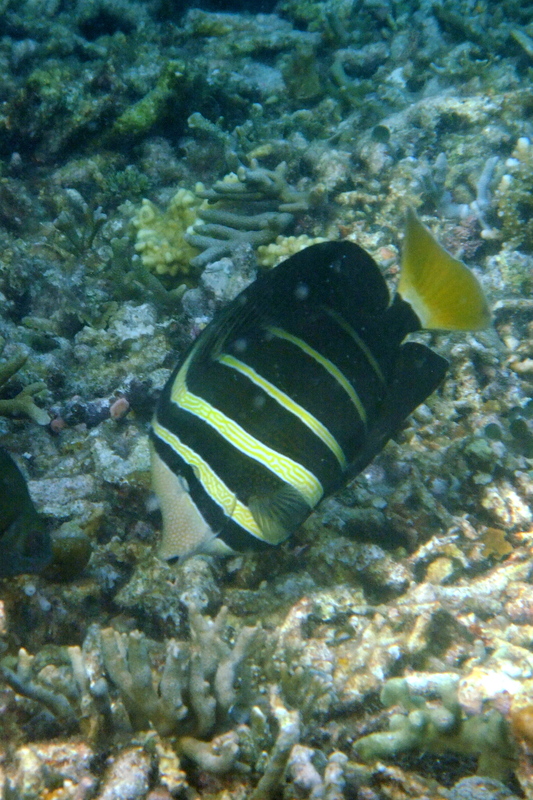 This entry was posted in Fish, Surgeonfish and tagged Indonesia, Mike's Point, Raja Ampat. 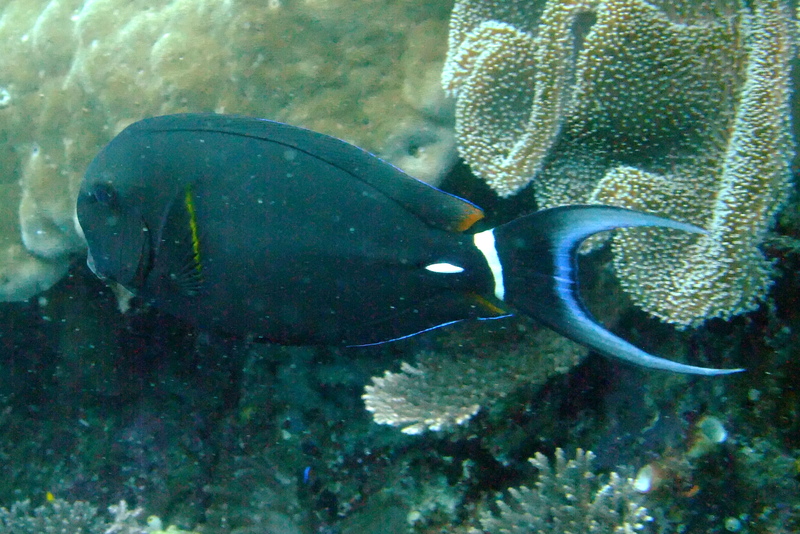 This entry was posted in Fish, Surgeonfish and tagged Blue Magic, Indonesia, Raja Ampat.